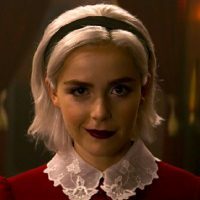 We’ve been given a sneak peak at the second season of The Chilling Adventures of Sabrina which will be released to Netflix in the spring of 2019. They began filming of the second season immediately following the release of season 1, which is why we were able to get a peak so early! We’ll also get a Christmas Special this month!